Your search found 18 image(s) illustrating the term "mucronate." For a written explanation, click on "mucronate" in the Glossary. 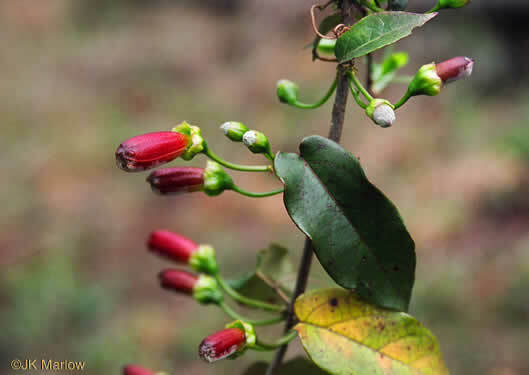 Clicking or hovering over any of the pictures below will display a larger image; clicking the plant's name will provide information about, and other photos of, the plant pictured. 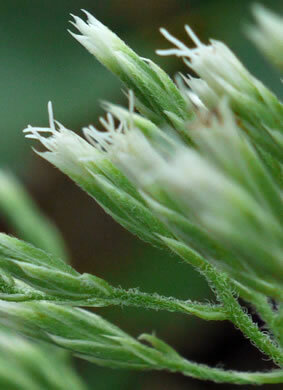 Pinnae's segments apically mucronate, terminal one on a distinct short stalk, per The Ferns and Lycophytes of Texas. 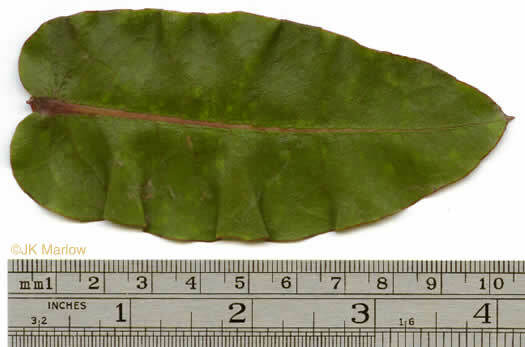 Ultimate segments linear-oblong apically mucronate, leathery, glabrous below, per The Ferns and Lycophytes of Texas. Lemma mucronate, short-ciliate on the nerves, per Manual of the Grasses of the United States. Flowers in a two-planed umbel with an involucre. 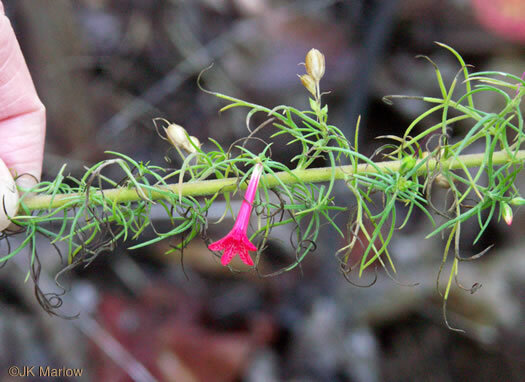 Sepals hoodlike and mucronate, per Vascular Flora of the Carolinas. 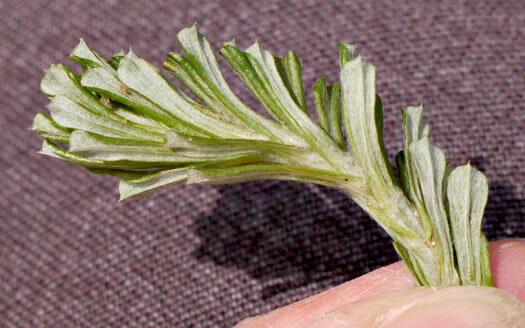 Leaves elliptic, oblanceolate, to 4cm x 8mm, mucronate, entire, sinuate, per Vascular Flora of the Carolinas. 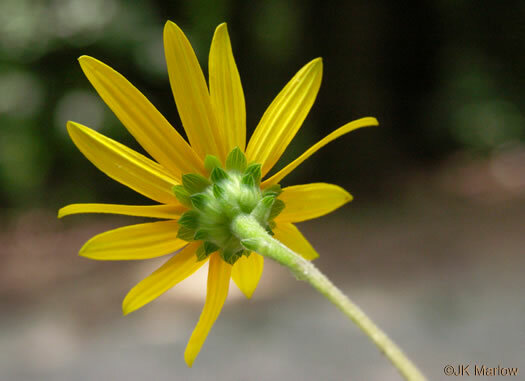 Leaves mostly 1-2" long, tip mucronate, ciliate on margin, hairy, per Woody Plants of the Blue Ridge. 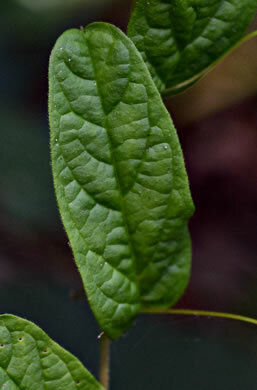 Leaves elliptic to elliptic-oblanceolate, apex acute to acuminate, mucronate, per Vascular Flora of the Carolinas. 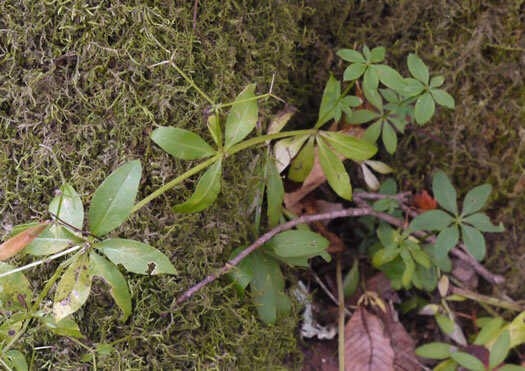 Leaves mucronate, crispate, auriculate-clasping, glaucous, sessile, per Vascular Flora of the Carolinas. 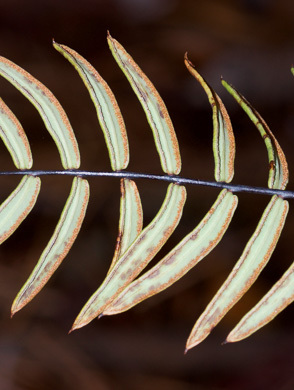 Leaves elliptic to elliptic-lanceolate, mucronate, per Vascular Flora of the Carolinas. Sepals coriaceous, ovate to ovate-lanceolate, mucronate, margins ciliate, per Vascular Flora of the Carolinas. 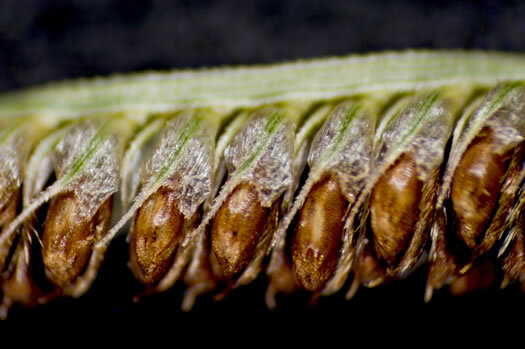 Calyx 7-11mm long, lobes linear, mucronate, equaling or exceeding tube, per Vascular Flora of the Carolinas. 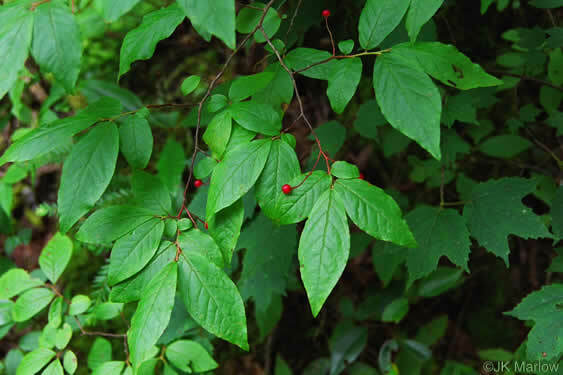 Leaves pinnately divided into linear or filiform, mucronate, segments, per Vascular Flora of the Carolinas. 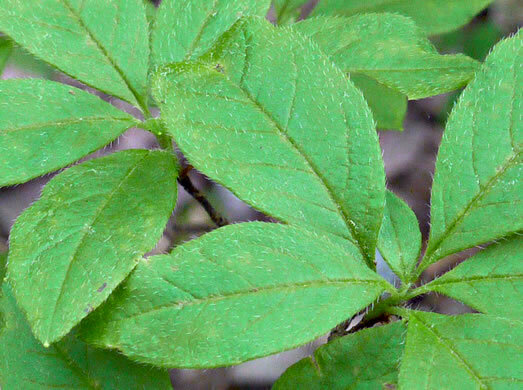 Calyx campanulate, truncate, 6-8mm long, the lobes reduced to 5 mucronate tips, per Vascular Flora of the Carolinas. 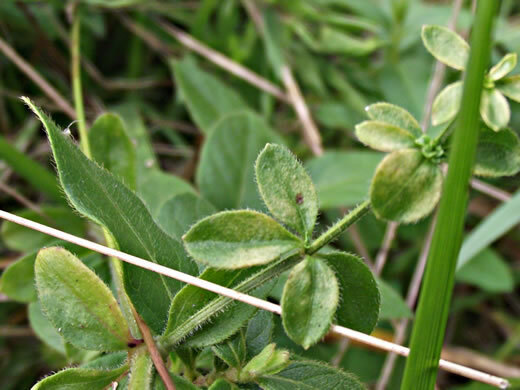 Leaves elliptic to weakly ovate, mucronate, pilose-hispid, per Vascular Flora of the Carolinas. 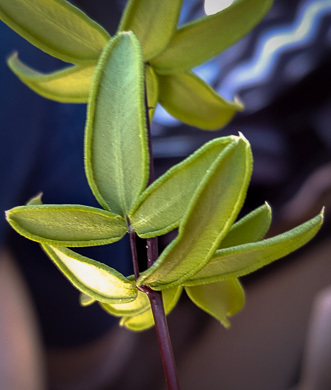 Leaves thin, 6 per node, elliptic, usually 2-3cm long and 7-10mm, mucronate, per Vascular Flora of the Carolinas. 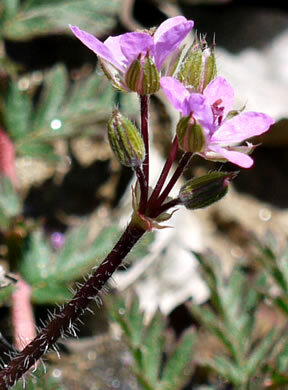 Phyllaries lanceolate (tapering at tips), apices acute, not mucronate, per Flora of North America. 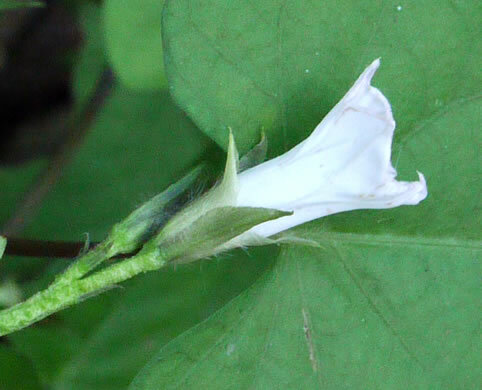 Underside of leaves white-woolly, summit mucronate and nearly truncate, per Wildflowers of the Eastern United States. 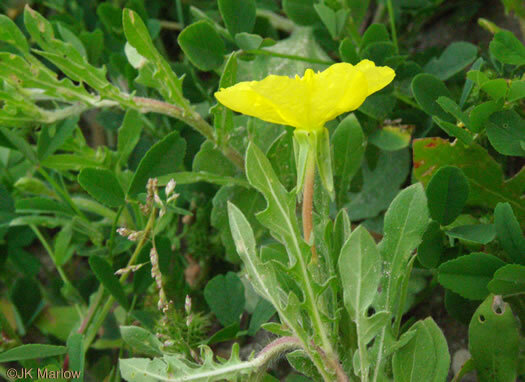 Phyllaries broadly ovate to oblong, apices obtuse to acute, occ. 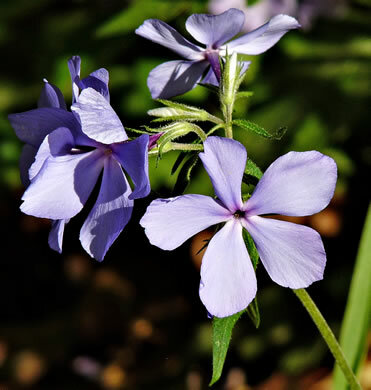 mucronate, per Flora of North America. Your search found 18 image(s) illustrating the term "mucronate."